After filing a report with the police, it is time to file a claim with your insurance. 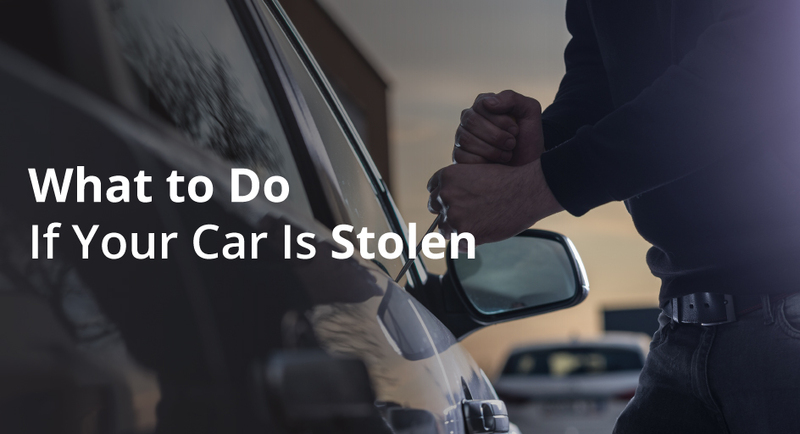 Only a comprehensive auto insurance policy offers coverage in the case of theft, but even if you do not have this policy it is a good idea to notify your Carnal Roberts insurance agent about the incident. By notifying insurance, you may still be able protect yourself against any damage that occurs to persons or property while the vehicle is in possession of the thief or thieves. You will want to have at hand the same vehicle information you provided to the police, as well as items such as the title, a list of the location of all keys to the vehicle, a list of any personal property that was in the vehicle, the police report number, and contact information for your finance or leasing company. You provide the information, and your agent will take care of the rest.